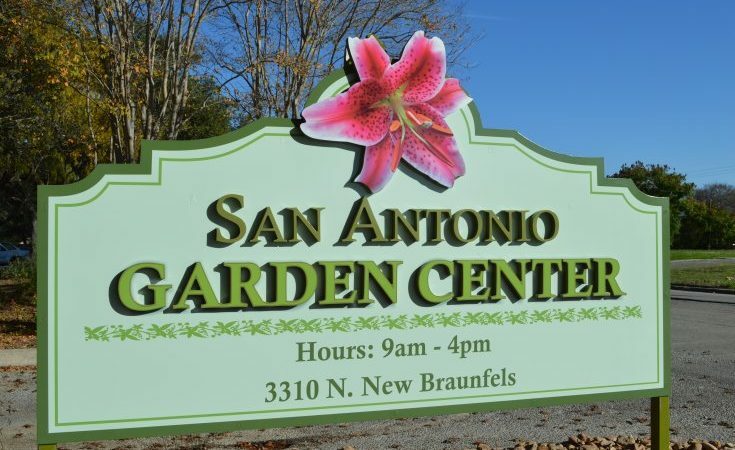 Look for Garden Center at the entrance to the San Antonio Botanical Garden at N. New Braunfels and Funston. 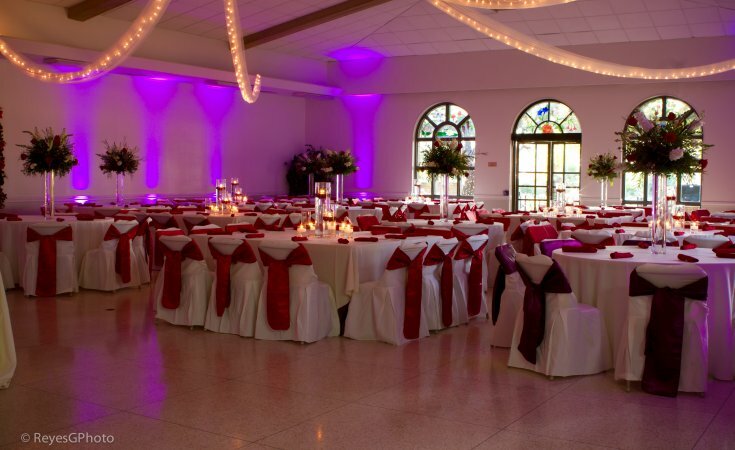 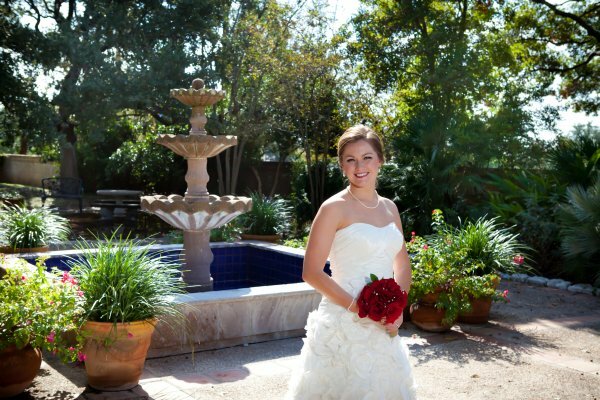 Garden Center is a beautiful venue for weddings, luncheons and special events. 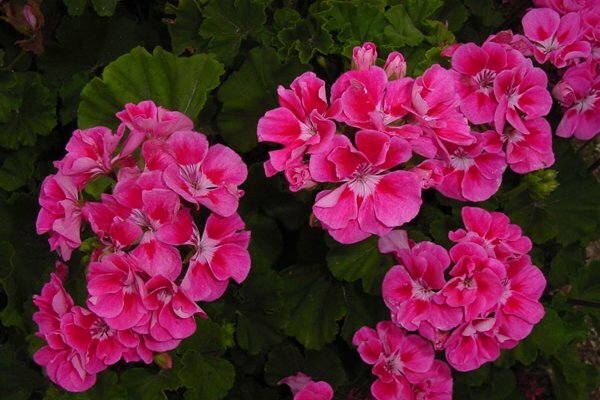 Geraniums take center stage at Center’s Annual Plant Sale – March 15-16. 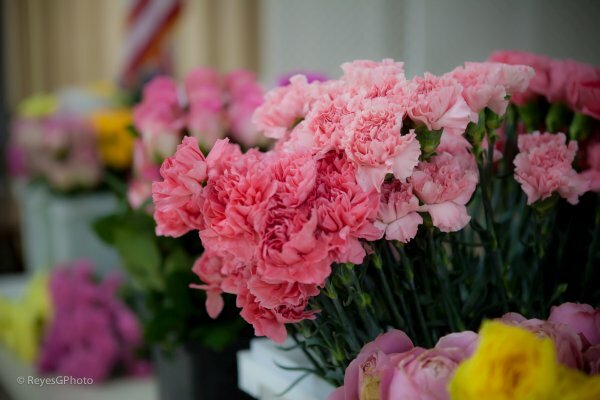 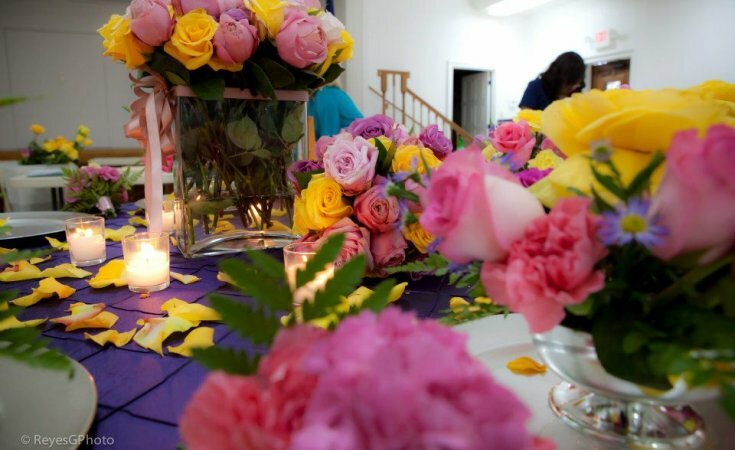 Invite spring into your home with beautiful floral designs. 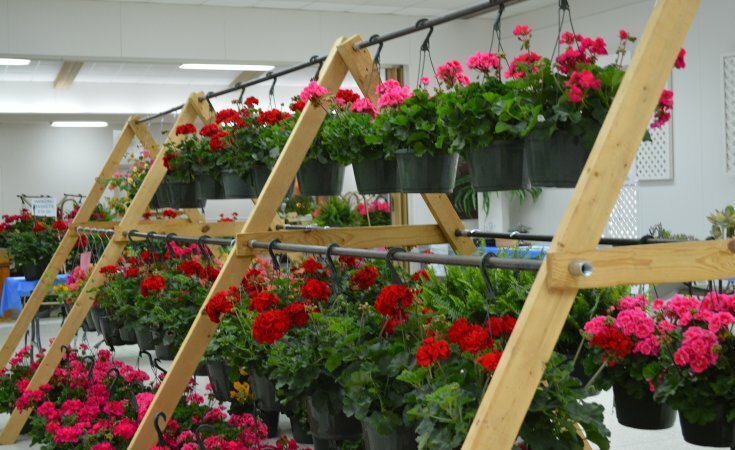 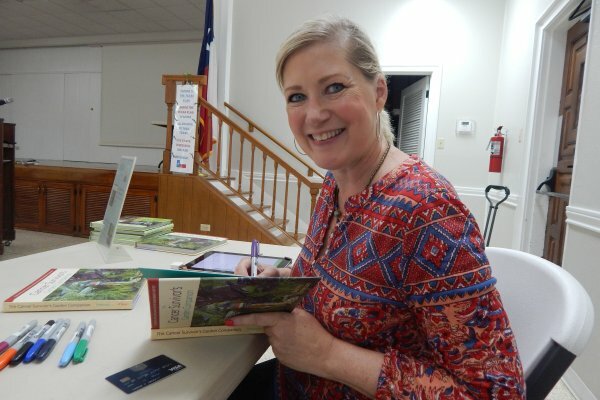 Spring Design School begins February 5.